Sometimes, I run across opportunities that aren’t franchises. The business type doesn’t really matter much to me as long as it’s a real opportunity for someone to get into business for themselves. And it’s proven. I’ve been a referral partner of Speaking Roses for 2 years. 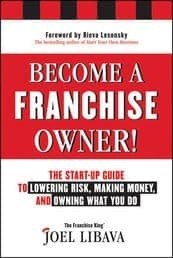 If you’ve read any of my 1,000+ articles on franchising and small business, you know that I’m a skeptical soul. I’m picky. Real picky. So, when Rene, (the CEO of SR) approached me with his “opportunity,” I was..well… skeptical. That was until he sent a beautiful bouquet of roses to my wife’s office. Rene didn’t do it to impress me. He wanted me to see how she’d react to The Roses. After they were delivered, she called me…. My wife’s a tough sell. And she loved the product. So did her office buddies. In just a few years, Speaking Roses has risen to international acclaim, garnishing an amazing amount of public and consumer attention in both in-store and online sales. 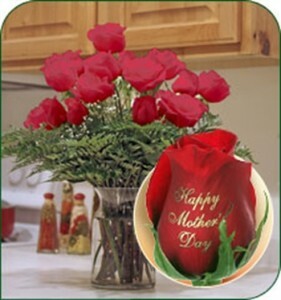 Expanding from a local to an international business, Speaking Roses quickly created and then dominated their niche in the flower and greeting card markets. And now, you can share in the success; become a licensee! To learn more about this very-low-cost business opportunity, just fill out the form below.